Nick Price is a Sun Valley, Idaho photographer specializing in fly fishing, travel, and outdoor lifestyle. His editorial work has appeared in publications including: The FlyFish Journal, The Drake, Anglers Journal, Big Sky Journal, Northwest Fly Fishing, American Angler, Fly Rod & Reel, TROUT, Sun Valley Magazine and others. Commercial clients have included Orvis, Mountain Standard, Spin Denver, & Penguin / Random House. As a photographer, Nick is available for catalog, commercial, and editorial assignments. He has worked in the field both internationally and domestically. Contact Nick directly for stock licensing inquiries. 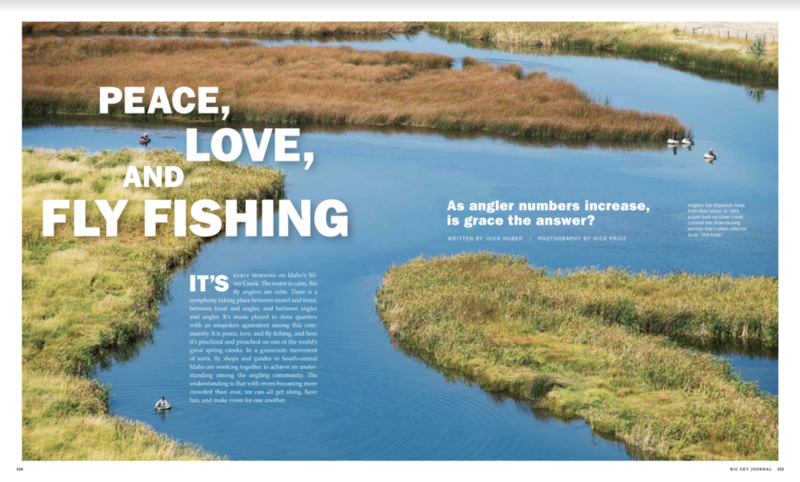 Two images and words in the 2019 Winter issue of Anglers Journal. Four page story on damselflies in The Drake. Spring 2018. Photography for a ten page feature story in the Fall of 2017 Anglers Journal. Two Page image in the summer of 2017 issue of Anglers Journal. Two Page image in the Anglers Journal spring of 2017 issue and two other images as well. Leading image among others in a The FlyFish Journal feature story on Baja, Mexico. Spring of 2017 issue. Table of contents image in the May / June of 2017 issue of American Angler. 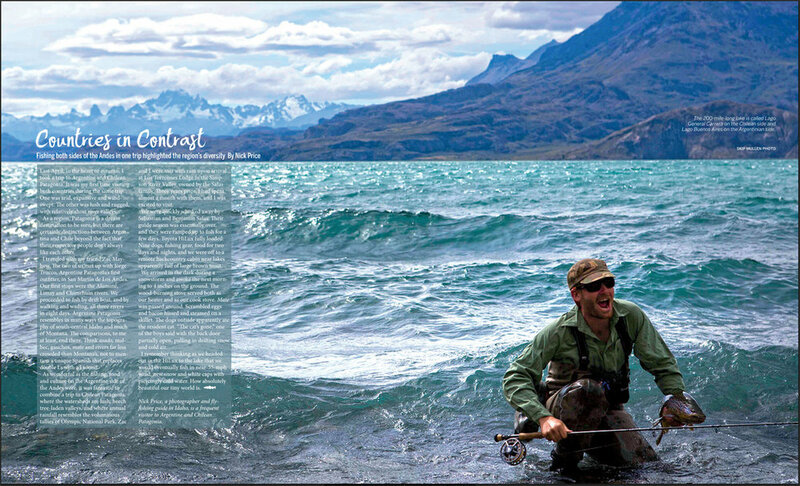 A featured story, words and photography, in the winter 2017 issue of Anglers Journal on the Salas family, owners of Los Torreones Lodge, in Chilean Patagonia. Two page image in the winter of 2017 issue of The Drake Magazine. Two page image in the 2016 November / December issue of American Angler. A Mahogany Dun shot on Idaho's Silver Creek in the Sept / Oct of 2016 issue of American Angler. Photography in a featured story in the 2016 summer issue of Anglers Journal on West Yellowstone, Montana. Two page image in the 2016 summer issue of Anglers Journal. A featured photo essay on mouse fishing Silver Creek in the Summer of 2016 The Drake Magazine. Portrait of John Huber in issue 7.4 (summer 2016) of The FlyFish Journal. Feature story (photography) on Cuba in issue 7.4 of The FlyFish Journal. Summer 2016. 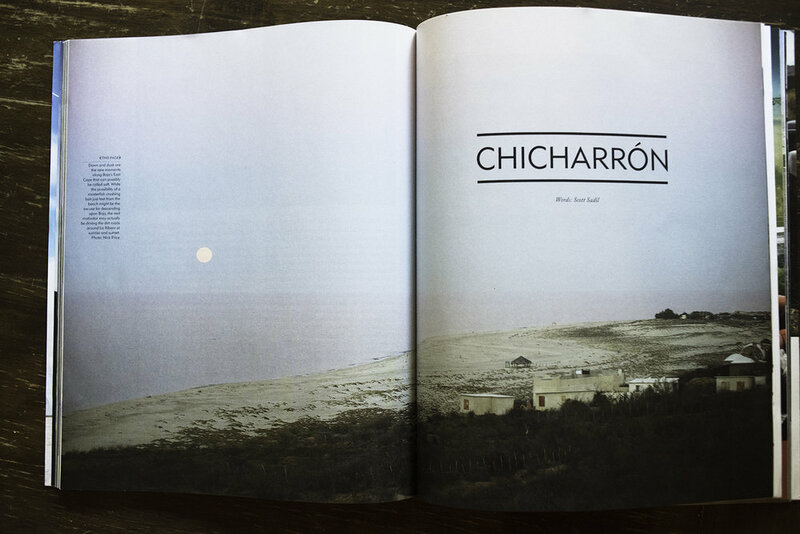 Image in the Winter issue, 2016, of TROUT Magazine. Mountain Standard imagery on their opening web site pages. 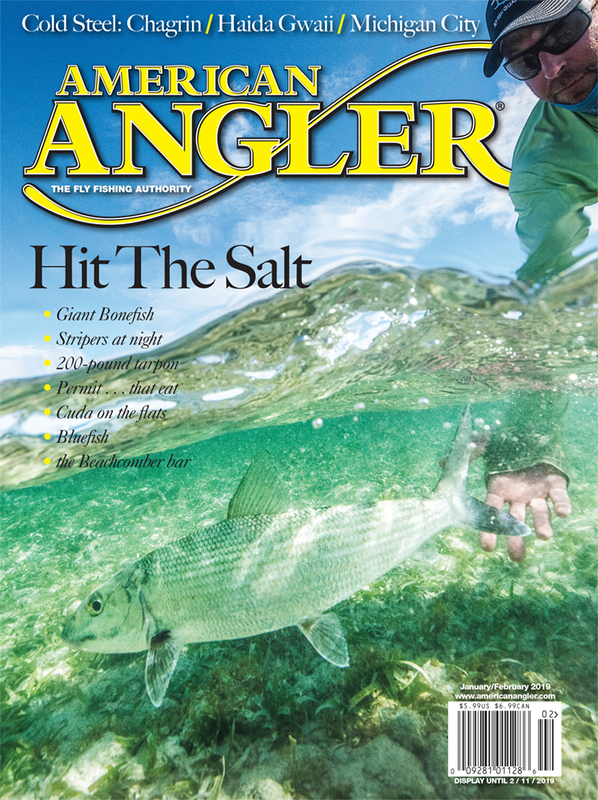 Two page image in the summer of 2015 issue Anglers Journal. John Huber on the Double R Ranch during the mega-moon. Sage 2015 Brand Book / Catalog. Taite Pearson. Double R Ranch. Silver Creek, Idaho. Sage 2015 Brand Book / Catalog. Brown Trout. Silver Creek, Idaho. 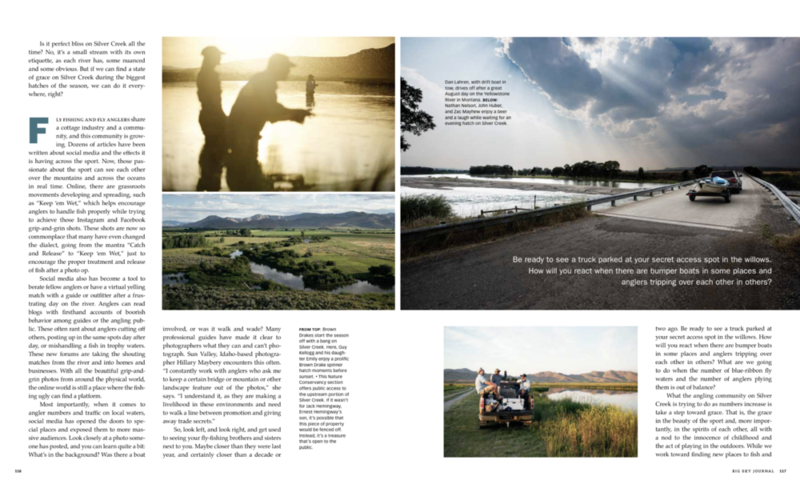 Fly Rod & Reel spring of 2015 two page image. 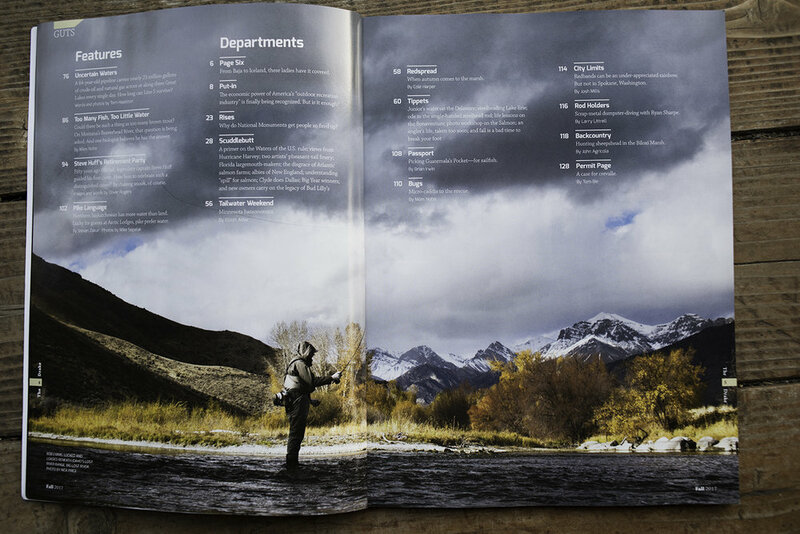 Feature story, photography, in the 2015 winter issue of Anglers Journal on steelheading the Salmon River in Idaho. Two page image in The Drake Magazine. Fall 2014. Feature story, photography and captions, in The Drake Magazine. Summer 2014. Fly Rod & Reel. Summer 2014. Image appearing in the 2014 Orvis summer fly fishing catalog. Spring 2014 Fly Rod & Reel cover. 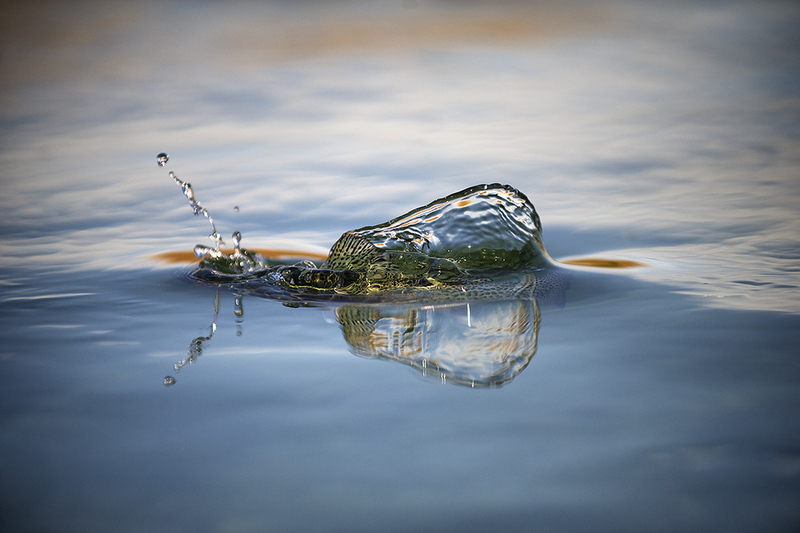 Image appearing in the 2014 Trout Unlimited calendar. 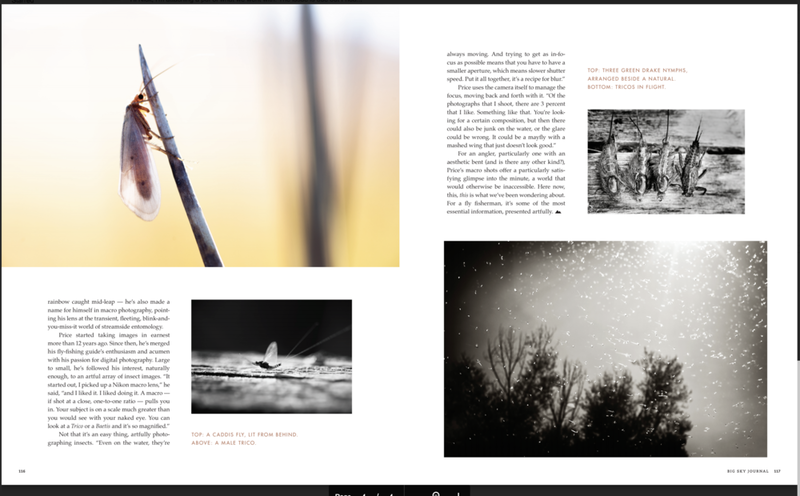 Two page image in issue 5.1 of The FlyFish Journal. The FlyFish Journal issue 4.3 cover. Two page image in issue 4.3 of The FlyFish Journal. Spring 2013 Fly Rod & Reel cover. Issue #27 Catch Magazine cover. In January of 2013 Nick was featured in a short video on behalf of The Nature Conservancy along with three other artists who are inspired by nature. In June of 2012 Nick was profiled in Santa Barbara's Noozhawk. Two page image in issue 3.3 of The FlyFish Journal. Feature story, photography and captions, in the 2011 summer issue of Sun Valley Magazine. Summer of 2012 TROUT Magazine.